come with cannon, a table and 4 turtle targets. 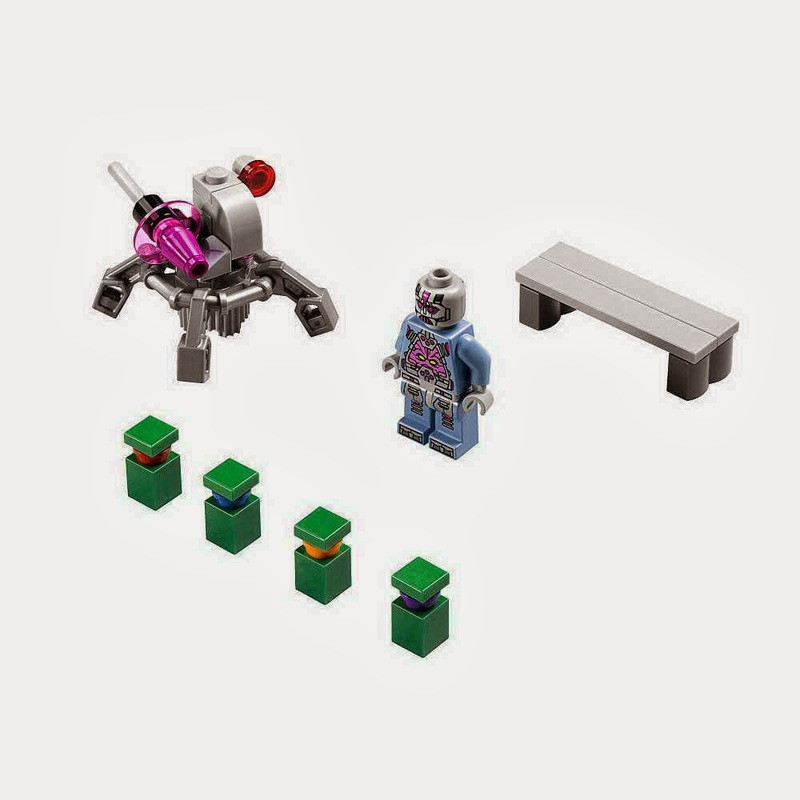 the cannon has a flick missile. 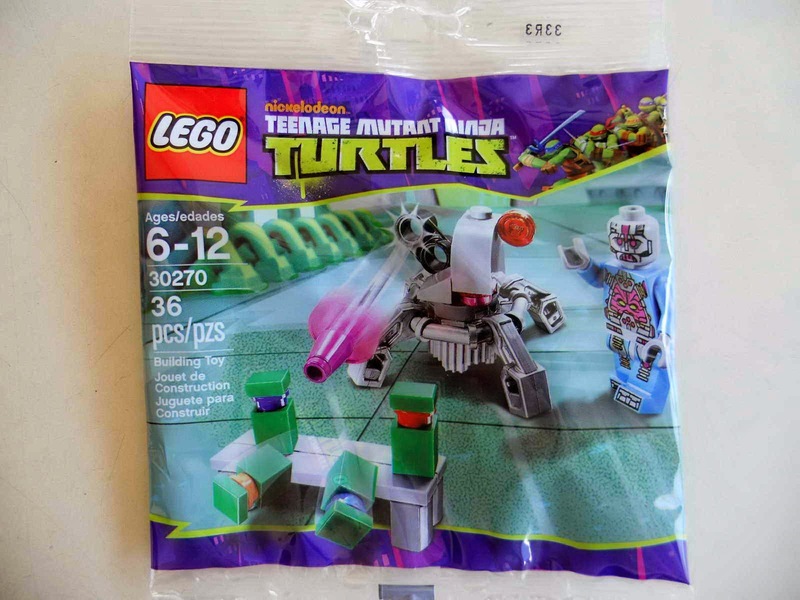 minifig included the kraang minifig.